« Great new range of underwater cameras!! If you’re a regular reader, you’ll know that we have a real soft spot for the Atherton Tablelands. Well, last Sunday was such a beautiful day that we couldnt; resist the idea of a little road trip. 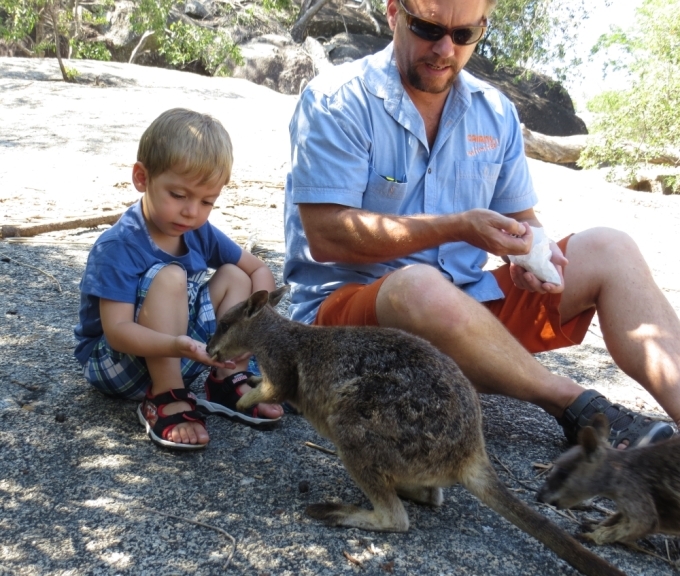 First stop was Granite Gorge, just outside Mareeba, where we can hand feed gorgeous little rock wallabies. Then as we had promised Nicholas an adventure, we headed south to take a swim under a waterfall. 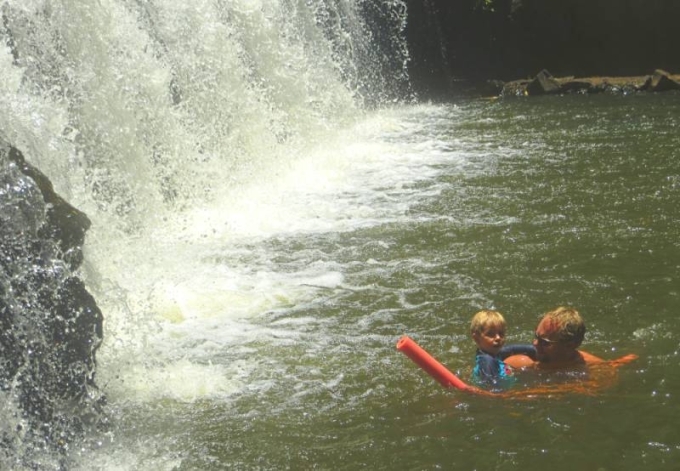 We were bound for the famous ‘waterfall circuit’ around Malanda and Millaa Millaa but in fact before we even reached Malanda we saw Malanda Falls in full flow and decided that would be the prefect spot for Nico’s waterfall swimming adventure. 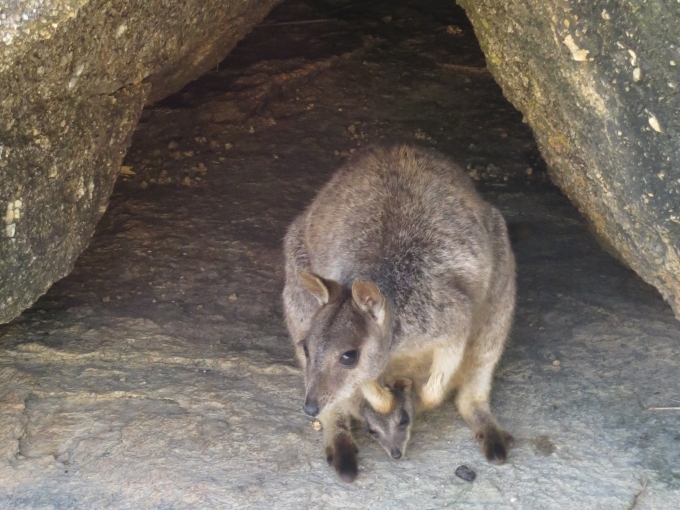 This entry was posted on Wednesday, February 13th, 2013 at 10:07 am	and is filed under Tourist attractions. You can follow any responses to this entry through the RSS 2.0 feed. You can leave a response, or trackback from your own site.